President Trump has made fearmongering about “socialism” a key plank of his re-election campaign. It’s more lazy name-calling from a lazy thinker, but this time the lazy name-calling may backfire. 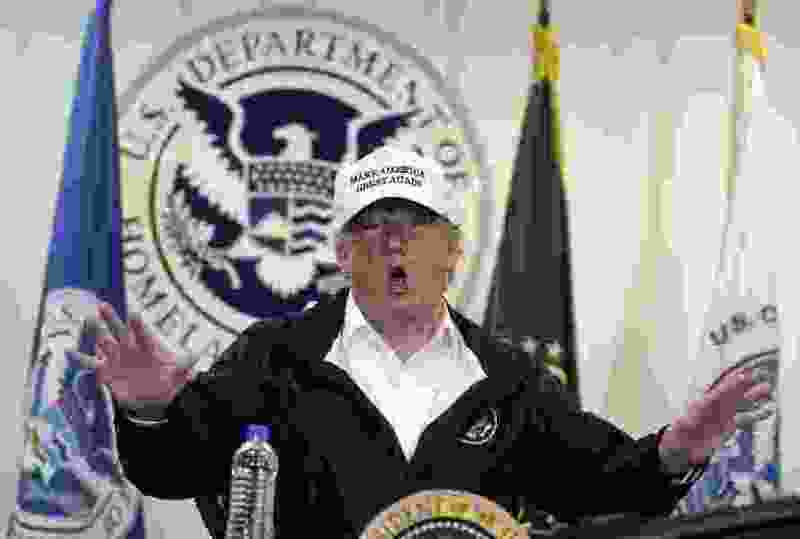 For years, Trump has premised his political pitch on the idea that he alone can protect Americans from the many invaders who wish us harm -- chiefly immigrants, terrorists and globalists. Lately, he's added another boogeyman to the bunch, one that's supposedly homegrown: socialists. Ever since 1947, the White House Council of Economic Advisers has released its annual Economic Report of the President. This enormous tome is supposed to summarize the trends in the economy and lay out the president’s vision for solving ongoing and future challenges. Though the document usually has some political spin -- the president’s economic advisers want their boss to look good, after all -- it usually sticks to legitimate economic concerns facing the country. Not so this time. When the council released its report this week, it bizarrely included an entire chapter seemingly designed to flesh out cable-news talking points about how Democrats secretly want to turn the United States into a socialist hellscape. Readers of the report -- or of even just the council's slides posted on Twitter -- might reasonably come away thinking that the most pressing economic questions facing the U.S. economy include: Was collective farming under Mao Zedong successful? How much did Joseph Stalin end up shrinking the livestock population? The real debate Americans are having -- including those on the far left trying to gain greater control of the Democratic Party -- is about how regulated markets should be and how to make the rules fairer. No one in the 2020 race, not even relative outlier and self-proclaimed democratic socialist Sen. Bernie Sanders, I-Vt., is proposing that we recreate the Great Leap Forward. Despite what you may have heard from Team Trump -- and despite the many TV interviewers asking Democratic politicians whether they're "capitalist" or "socialist," as if that's a meaningful binary -- all modern countries have elements of capitalism and socialism. That includes the United States. We have public schools, public roads, subsidized health care for the elderly and other forms of social insurance. Yet we also have private property, and the government does not control the means of production -- which is, you know, actually how socialism is defined. In fact, in a Gallup poll last year that asked Americans to explain their understanding of the term "socialism," responses were all over the map. The most common answer, volunteered by about a quarter of respondents, was that it had something to do with "equality" -- "equal standing for everybody, all equal in rights, equal in distribution," something to that effect. Smaller percentages mentioned communism, government control of utilities or even "talking to people, being social, social media, getting along with people." Catherine Rampell: Alan Krueger’s minimum wage research was remarkable. So was his happiness work. 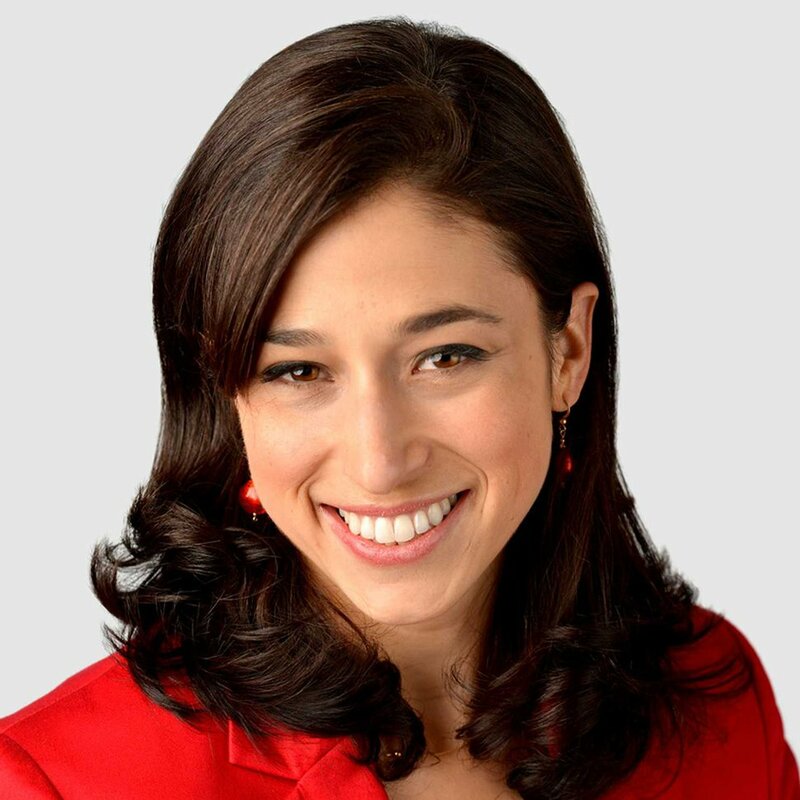 Catherine Rampell: The Internet just turned 30. We’re celebrating with anti-tech fervor. Catherine Rampell: Republicans’ deregulation is hurting consumers. A new bill from Democrats could help. Sure, maybe it'll mobilize older people who lived through the Cold War and associate socialism with the evil Soviet Union. But Trump probably already had the old people vote locked up. Whether it will scare younger people is a separate question. A majority of adults under age 30 already view the term "socialism" positively; about 40 percent of those ages 30 to 49 say the same. Over the past 60 years -- since Ronald Reagan warned that Medicare would doom the country to the s-word -- the GOP has turned into the boy who cried socialism. If you persist in describing popular and not-all-that-radical policies as "socialist" (protections for preexisting conditions or letting kids stay on their parents' health insurance until age 26), at some point the term starts to lose its negative valence.